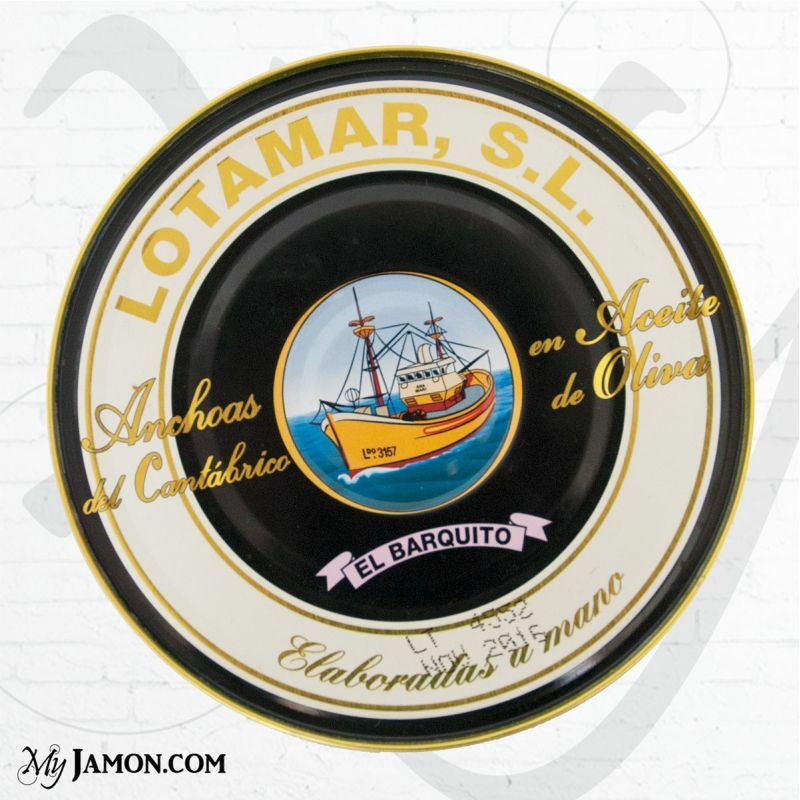 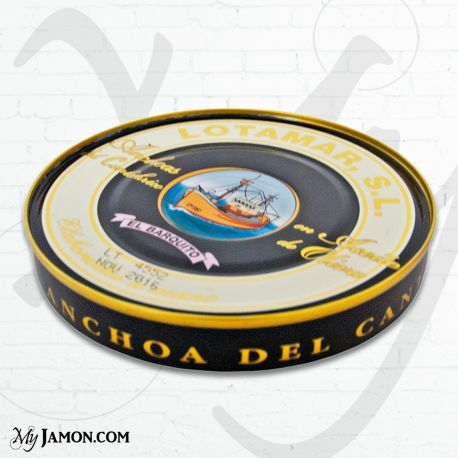 Those anchovies of the Cantabrian Sea in olive oil are processed by a family business that with the passing of the time has grown thanks to the careful handicraft and traditional processing of the product and therefore well received by its customers. 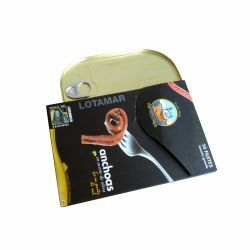 Today these anchovy fillets are manufactured at a modern factory in the town of Ramales de la Victoria in the autonomous community of Cantabria. 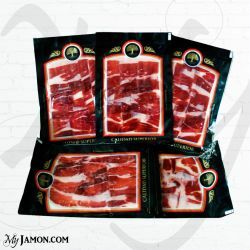 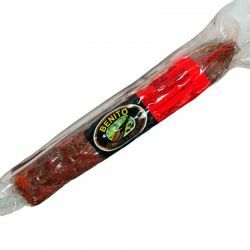 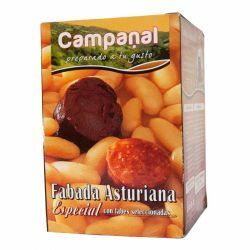 We recommend combining this product with Manchego cheese, Iberian ham or chorizo.